"In my home my parents started respecting me." ​Q. What changes have you seen in yourself since starting secondary school? A. "In my home my parents started respecting me and comforting me in any sad thing." "I have seen that I can make it." A. "I have seen a big diﬀerence because I have seen that I can make it in my academic studies, before I didn’t think that I can make it." "I am able to express myself." ​Q. What is your current home life like? A. "My home life was somehow hard before, but I thank God and also my sponsors because it’s now not as the same... [I am] able to express myself of the knowledge I have gained." ​Q. What are your future dreams? A. "I would like to be a doctor after my studies so that I could change my background and to help my parents to live at a better place"
"... if it wasn't for you I could not be here." ​I would like to take this chance to say thanks to our sponsors for supporting me from the first year, which is form 1, 2012 up to 2015. You have really supported because if it wasn’t for you I could not be here now. I also like to thank our coordinators Solomon and Merinyl for supporting us. I am the first educated girl in our family because I am the first born in our family. So, It has been a hard time for my parents to educate me. My mother was not able to pay for my secondary school because she is a single parent, but because God is with me I got the sponsor from you. I will pass in my KCSE [Kenya Secondary School Exams]. May God bless you so much. "I am promising you that I, Jane, will use this chance properly." ​First, I am so glad to be in this amazing group. I am in a poor family indeed and I am so happy that you are assisting me to pay my school fees. May God bless you in this good work that you’re doing to the needy people. I am promising you that I, Jane, will use this chance properly and make it a good one and will finish my studies. I need to meet again with you. God willing be blessed. "I promise I will change myself, my community, and even the nation to be better." ​My paper is to just thank you a lot for the support you have given me. If it was not for you, Molly, I would have not reached where I am now. With my education being sponsored in mind, I promise that I will change myself, my community, and even the nation to be better! Finally, thank you and all the working team for the great job you are doing to us. I promise that I will work hard in my studies to be a great person in the future. 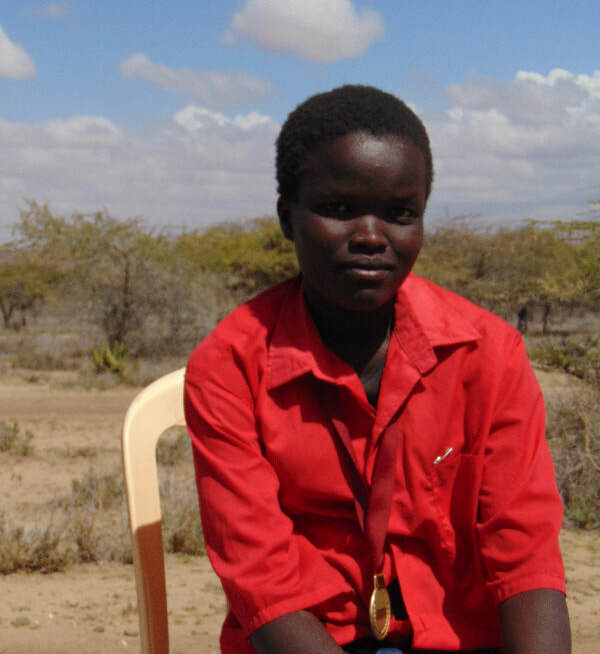 "You have changed my life because of your willingness to help me get an education." First and foremost, I would like to take this opportunity to thank you for the support because it is not easy for me, a girl, to get this opportunity in learning. Again, I give plenty of thanks because I knew you sacrificed yourself so I can get sponsored. I will remind you that you have brought me far. I promise you that I will work hard and read until the end of my academics and beyond. Again, I thank you for paying for my school fees because I know it is not easy for a girl to pay school fees in my community. You have changed my life because of your willingness to help me get an education. Thank you and may God bless you whole. "... we are going to raise the standard of our society because of our empowerment." Here is one of the Amazing girls, laikipei, from St. Francis Girls High School. I am from a poor background brought up by only a single parent recently. By the help of God, I got a sponsorship and continue with my high school education. At first, my parents wanted me to be married, but kindly got support from the scholarship. Today, I am so grateful to have your support to us to increase our knowledge in terms of learning. 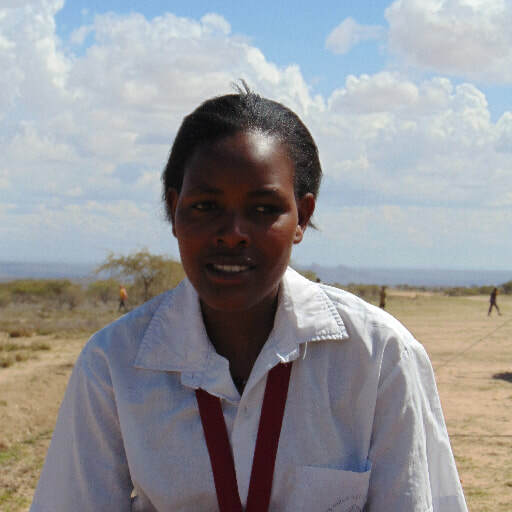 To this day, all the Maasai girls are working hard in schools for the aim of getting the same sponsorship. We are all so grateful that we are going to raise the standard of our society because of our empowerment. Thank you so much Molly and other supporters. If it were not for you we could not be in school. Follow the progress of all students sponsored by the Amazing Maasai Girls Project. Download our latest Donor Report here.